Joshunda Victoria Sanders writes because…. I write because when I was younger, pen and paper were my first consistent friends and loved ones. I moved a lot, in and out of homeless shelters and New York City apartment buildings, but I could write because pen and paper were cheap and my imagination was portable. I write because I promised myself if I survived complex trauma, abuse, neglect and constant anxiety, I would tell my stories so that little girls who also felt invisible and abandoned by those who were supposed to look after them and care for them would know that they had more than just the friendship of pen and paper. I write because I am not suited for any other life, even though I have tried. I write because life is too important not to notice its details. I write because I can’t survive without putting words to the page. I write because I don’t have the luxury of not telling my story. 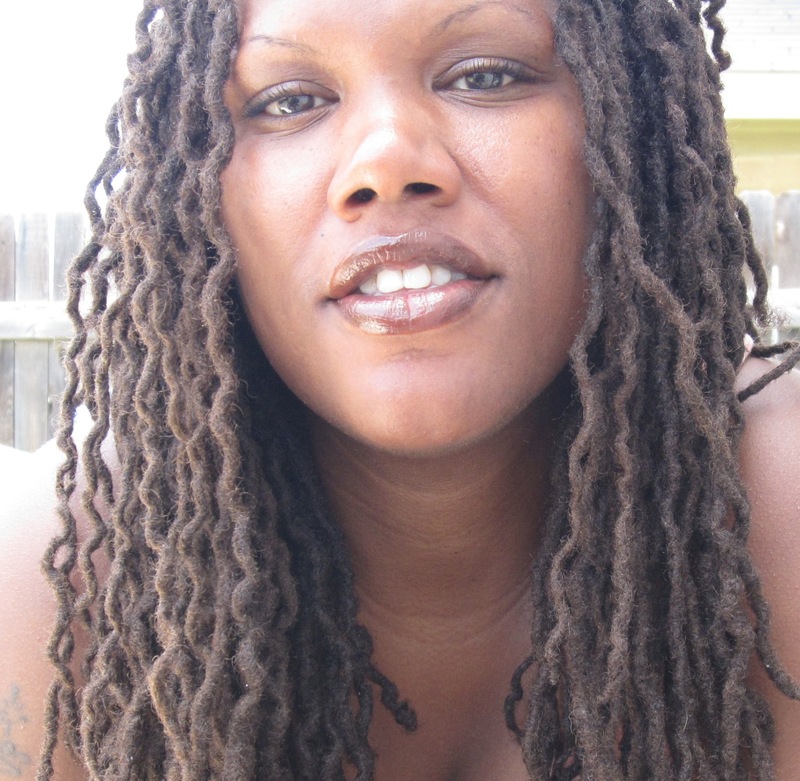 BIO: Joshunda Victoria Sanders is an Austin, TX-based writer and journalist. Her creative nonfiction essays have appeared in several anthologies, most recently, the Soft Skull Press anthology, Madonna and Me and Click: When We Knew We Were Feminists. She is working on a memoir and a nonfiction book called Single & Happy. Previous Previous post: Tanaya Winder writes because…. Next Next post: John Wood writes because….